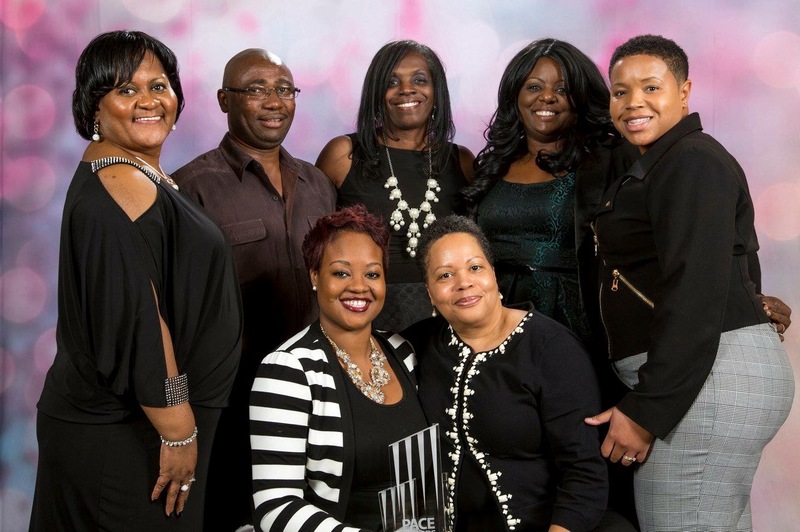 The 5th Annual PMA PACE Awards ceremony honoring the best of the best apartment communities was held on October 15, 2015 to recognize exceptional performance in property management in the greater Washington DC area. There were over 170 apartment communities entered in this year’s competition. This year we are extremely proud to announce that The Evergreens at Laurel won first place in a very competitive category. The Evergreens also achieved this recognition in the 2014 PACE Awards competition. 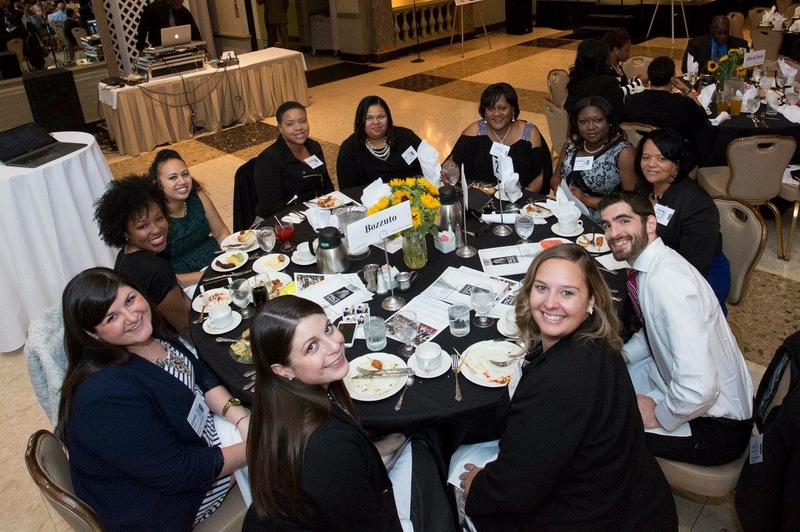 The Evergreens staff at the 2015 PACE Awards ceremony. The awards ceremony’s final award is the Best In Show award honoring the apartment community with exceptional management and resident services, it’s involvement in giving back to its community through charitable giving events and excellent curb appeal. Out of 170 entries in this year’s competition we are extremely proud to announce that this year’s Best in Show award went to The Ivy Club Apartments. These awards are a true reflection of the professionalism of our teams who provide our “Heart in Your Home” service to our residents every day of the year. The PACE awards program has seen an increase in participation each year making it even more special to win these awards. Congratulations to the Evergreens and Ivy Club Teams for this outstanding achievement and well deserved recognition.